for WordPress website without coding. Flip PDF is a fully responsive WordPress brochure plugin maker with powerful functionality. 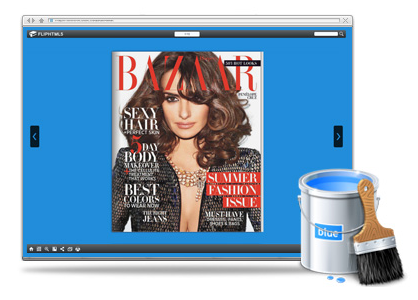 It enables all level users convert PDF brochures into dynamic online flipbook for WordPress website. No coding and complicated setting is needed, you are able to create unlimited number of page flipping brochures from PDF documents and embed into your WordPress site easily. With the advanced digital publishing technology, all of the links, photos and formatted text will remain intact during the conversion. What is more, you can enrich PDF brochure with interactive elements. For example, you are able to insert YouTube/Vimeo video, SWF, animation and photo gallery to the brochure plugin. When you put your content in front of your target audience, you need to make sure that your publication can deliver the best reading experience to them. Today’s readers are connected at various touch points. The same person might read several pages on one device and pick up where they left off on another. It’s important that there is no drop off in the brochure reading experience between devices. 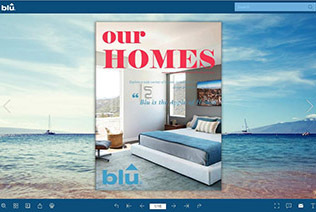 Flip PDF supports both HTML and Flash WordPress brochure plugin output, which will enable your readers enjoy the brochure content via desktops, tablets and smart phones. There is nothing better for business than broadcasting digital brochure on social platforms. When using Flip PDF, you will be able to connect your WordPress brochure with audience on Facebook and Twitter with ease. 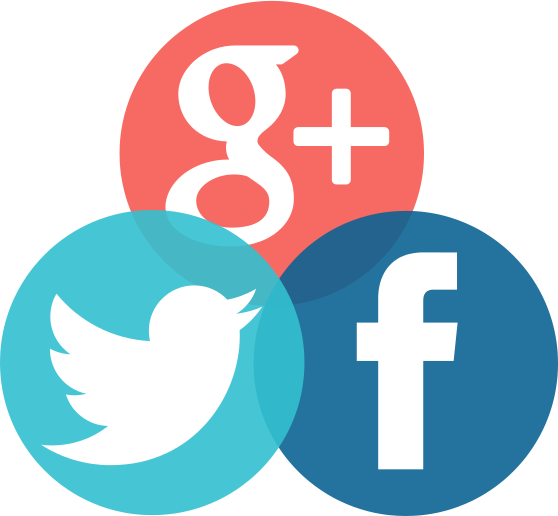 Feature your brochures in the social channels, and allow your readers to browse, like, and share directly from your Facebook page or Twitter page. During the process, you have numerous options to customize the look of your publication to the corporate design of your company or that of your customers. Colored bookmarks, custom logos, custom backgrounds, and own button graphics are also possible. If you want to change the color of toolbar or add hyperlink to the logo image, that's no problem too. to optimize website reading experience. 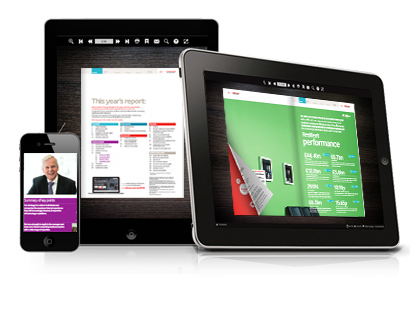 Showcase your PDF brochure on all devices with the smooth reading experience. 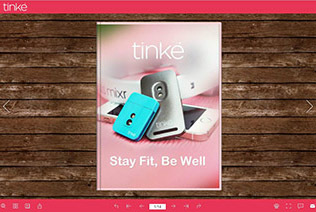 Customized brochure template, background, add brand logo to toolbar and more. Publish PDF brochure to cloud publishing platform and embed into website. Support 12 language: English, French, Germany, Spanish and more. multi pictures at the same time. 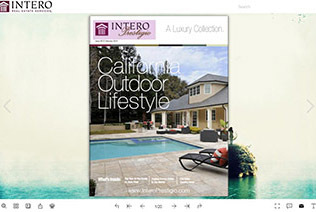 Add YouTube video, Vimeo video, Flash, animation into PDF brochure. or USB flash drives, distribute it on public. Feature dynamic brochure on social platforms and drive traffic to WordPress website. WordPress is the most popular CMS that enables user set up personal website with ease. However, WordPress is not only a blog engine helps blogers manage blogs or articles online, it's a best place to display PDF documents online too. 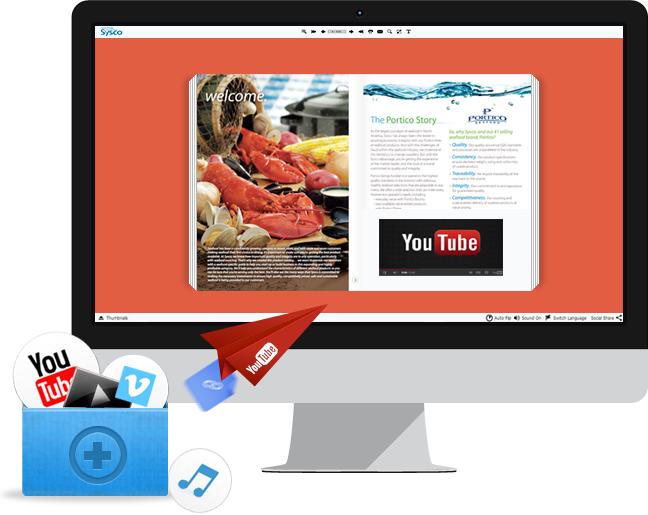 Flip PDF makes it easy and simple to publish stunning PDF brochure plugin and add to web page instantly. Just download the software and have a free trial now!